Gully Boy Thursday (1st Day) Collection Update for Morning Shows, Good Start! 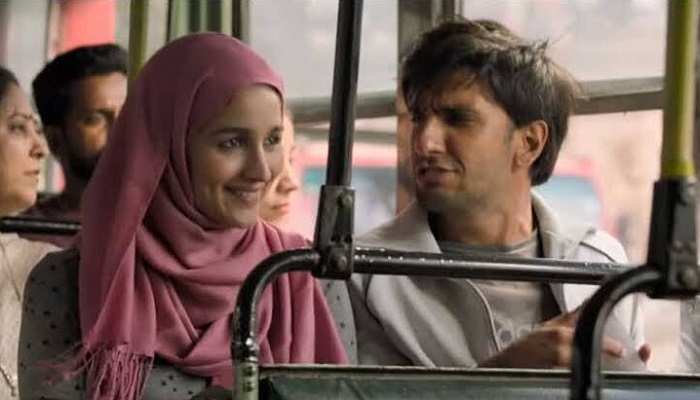 Gully Boy has taken a good start at box office on opening day (1st Thursday) on occasion of Valentine's Day. 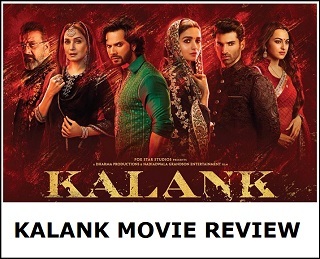 Film has taken fantastic start in metros and start is decent in rest of India. Gully Boy has registered an occupancy of around 45-50% in morning shows. Samples are from multiplexes only. If we consider only the metros then occupancy is big 55-60% or even better. This is simply great. In rest opening is around 25-30%. 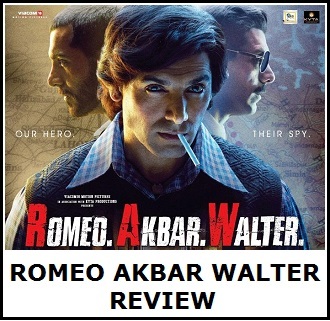 There is no doubt that opening is due to recent stardom of Ranveer Singh post Padmaavat and Simmba. Plus, today being Valentine's Day. We will get to know the real opening value by Friday only. But by then word of mouth should come into effect. Film should further grow as day progresses. Youth should come in large numbers in day time. Hence, jump in evening and night shows may not be that huge. With the start Gully Boy looks a certain 100 crore film. Only issue is the word of mouth. If it is on positive side then there is simply no stopping in coming days.